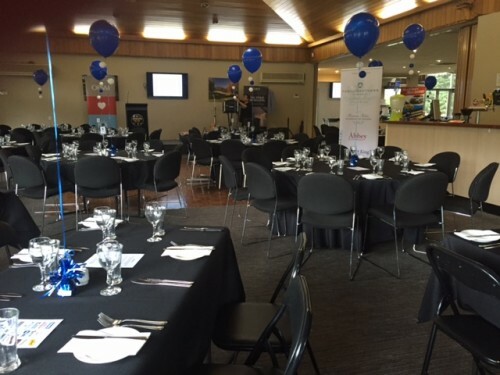 Eastwood Golf Club is a terrific Golf Club to host your special Corporate, Business or Charity Golf Day. 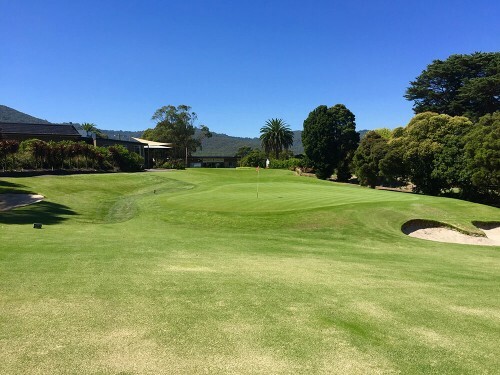 Located just 40 minutes from Melbourne at the foothills of the Dandenong Ranges, Eastwood is the perfect venue to host any day from 8-120 Golfers. Eastwood offers numerous Corporate Packages to suit the needs for your golf event. The professional staff will assist all your requirements from pre-event meetings through to the final shot. 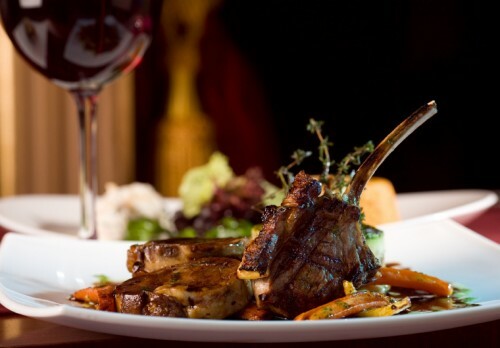 To view the current Corporate and Social group packages click here. For more information please download our Corporate Days PDF or contact Neil Mitchell, phone (03) 9728 2944.